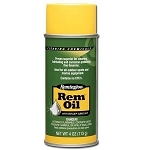 Gun Cleaning Supplies - A Clean Rifle is an Accurate Rifle! 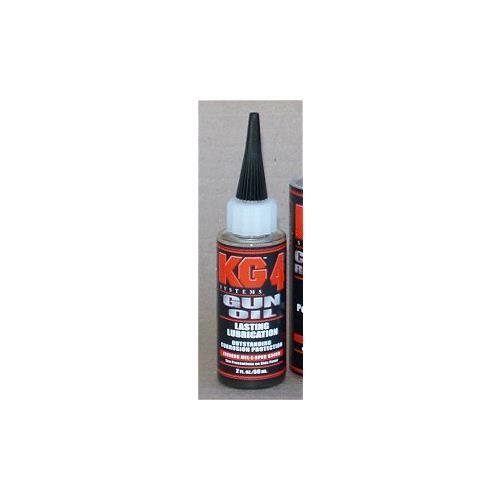 Gun Cleaning Supplies - A Clean Rifle is an Accurate Rifle! We specialize in the most effective gun cleaning tools and chemicals to keep your rifle as accurate as it can possibly be. Featuring pruducts l;ike KG-12 Copper Remover,J-B Bore Paste,Wipe-Out Bore Foam,Clenzoil,44/40 gun blue,gunsmith screwdriver sets,and more.